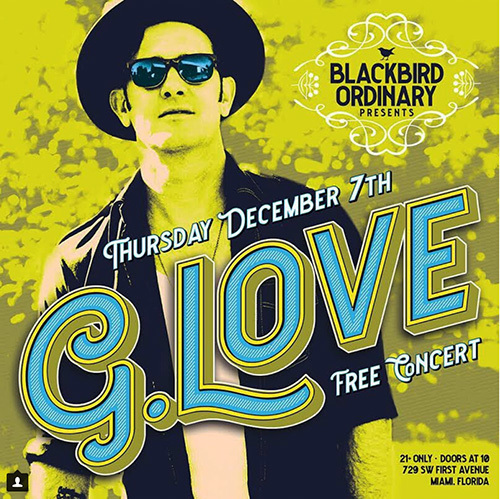 I’ll be joining the one and only Garrett Dutton aka G. Love & Special Sauce down here in Miami during Art Basel to paint “LIVE” as they jam at Blackbird Ordinary on this Thursday, December 7, 2017. Doors open for the get down at 10pm and the great tunes and paint will flow into the morning hours. Garrett has been a great friend over the years and become one of my top collectors. I am honored to join “G”, Jimi Jazz, and Houseman as they get down on stage for this awesome creative time down south! Spread the word and I hope to see you there! Art Basel is an international art fair with three shows staged annually in Basel, Switzerland; Miami Beach, Florida; and Hong Kong. 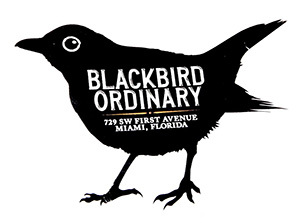 Each show is organized into sectors which showcase contemporary artworks by established and newly emerging artists.